You can write headlines like a copywriting legend by adapting proven headline templates and keeping a swipe file. This is what the copywriting legends did. The headlines that compel people to buy products and programs have already been written, tested on a variety of platforms and proven to be effective over time. The legendary copywriter John Carlton refers to himself as “the most ripped-off writer on the Web.” He recommends thinking in terms of three benefits. 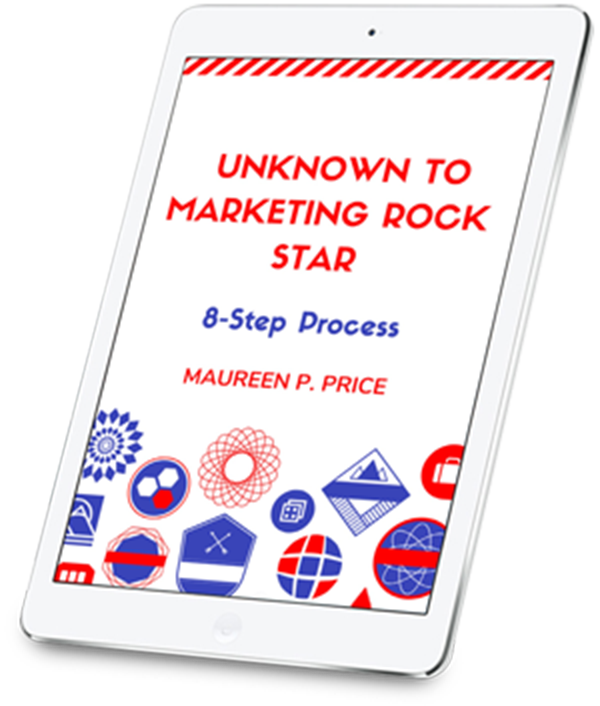 When you are thinking about your USP (Unique Sales Proposition), think of three benefits that you can give your client and that will get you started. Gary Halbert is a copywriting legend who, unfortunately, passed away in 2007. He recommended writing a confidential fact sheet about your product or program, and then writing a benefit list before you start to write your copy. Brian Clark advises writing the headline first, if you want to write better content. His advice is to have a basic idea for the subject matter for your blog post, free report or sales letter, take that basic idea and craft a killer headline before you write a single word of the body content. One of the easiest ways to create a headline is to use the How to headline. It is simple and overused, but it works. How to content is popular because it focuses on benefits that make peoples’ lives easier. I use examples from the Huffington Post because this online publication has a huge following with over one million comments posted each month. List content is popular on blogs and even though this type of headline has been used for decades, it remains effective today. Any headline that lists a number of reasons, secrets or ways is effective because it makes a specific promise about what the reader can expect. You will notice list content headlines in the Huffington Post. This is a classic social proof strategy that implies an existing consensus desire. However it is overused in Internet marketing. This one is used extensively because it works. You share insider knowledge and translate it into a benefit for the reader. People love quick and easy when they need to solve a problem. This headline evokes curiosity in the reader and they want to read the article to see if they are missing something. #7 Do You Make These Mistakes? This is a powerful attention grabber since no one likes making mistakes. Remember to do your keyword research, so you can write in the language of your target audience and attract more readers. The keyword planner is found in Google Adwords. The Advanced Marketing Institute has a free tool to analyse headlines called The Headline Analyzer. You type in your headline and it gives you a percentage score, analysing your headline in terms of intellectual, emotional and spiritual words . It’s a fun and informative way to experiment with your headlines. There are many ways to write headlines. You can use the proven headline templates, or experiment by writing headlines until you discover one that is compelling, and contains a solution for your target audience’s problem. 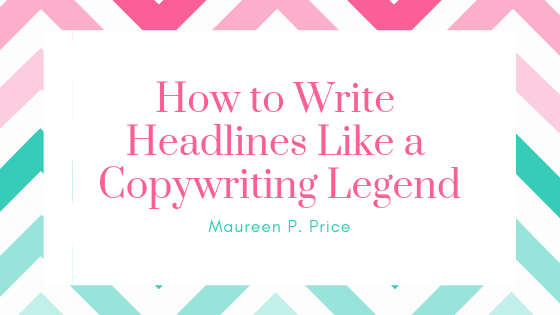 With practice, you can write headlines like a copywriting legend. Please note there are many other copywriting legends I have not mentioned in this blog.